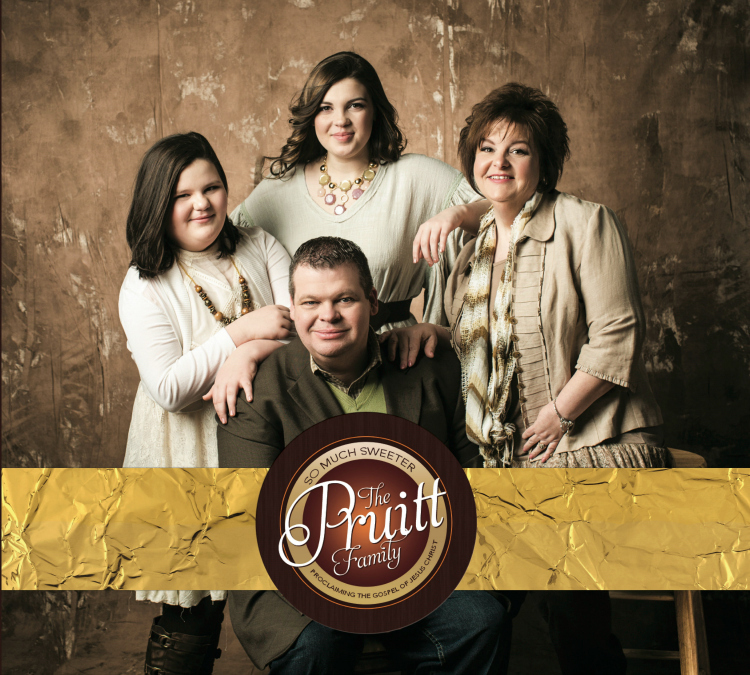 Maysville, GA (June 6, 2016) So Much Sweeter, the highly-anticipated album from the top ten charting family group, The Pruitt Family is available now. The Pruitt Family, known for their close family harmony and their high energy performances transfer that excitement to this new CD. They will be doing a “LIVE” release of the CD on air with John Graves out of Pensacola, Florida on WTGF 90.5 today at 3:00 PM EST. You can listen live online at http://wtgffm.com/listen-live/ or download the app using this link:https://itunes.apple.com/bj/app/wtgf/id1050273081?mt=8 . So Much Sweeter, produced by Matthew Browder and John Darin Rowsey, includes 10 tracks that have some of Gospel Music’s favorites, as well as new songs written by some of the most prolific song writers in the music industry today. This new CD is available on-line at http://www.pruittfamilyministries.com/#!store-1/l92gm. You can learn more about the Pruitt Family by going to their website at http://pruittfamilyministries.com/ or on Facebook at https://www.facebook.com/PruittFamilyMinistries. To book the Pruitt Family E-mail them at pruittfamilyministries@gmail.com or call 678-316-9616 . Pruitt Family Ministries was established in April of 2013. This energized group consists of Mark Pruitt, his wife Tina Pruitt, and their two girls Brooke Pruitt and Alexis Pruitt. With tight family harmonies, they are second to none! Their mission is to share the message of the grace of Jesus Christ through testimony and song! Mark began singing and sharing his testimony at the age of 12, shortly after receiving salvation. 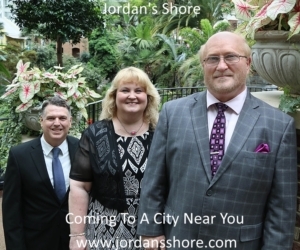 Through the years, he has sung at many different churches and revivals, and is living proof that God is still in the miracle working business. Currently, he is enjoying heading up Pruitt Family Ministries (PFM) and traveling with his family every week. Tina accepted Christ at the tender age of 8. When she was only 14 years of age, God called her to sing in full time ministry with her family. Although she is only 18 years of age, Brooke has always allowed herself to be used by the Lord. She was saved at the age of 4 years old, and began leading worship at her home church in middle school. Alexis, or Lexi Belle as they like to call her, is the youngest member of PFM (age 11). She asked Jesus into her heart at 5 years old, and loves to shine her light for Him.